Written by Hamilton Nzimande, the song Hlanganani was recently featured in the HBO/BBC series The No. 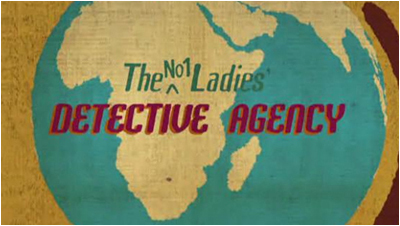 1 Ladies’ Detective Agency. In the episode The Boy with an African Heart, the song can be heard at the very end of the episode and was the perfect ending to a great episode (I’m a big fan of the books/show). Hlanganani means Unite in Zulu and this song of praise says that despite people being relocated, South Africa has come together as one nation with much hope for the future. I was unable to find the original Zulu lyrics. If you know them, please contact me. Thank you. For our land has been destroyed. The song can be found in the Choir’s Voices from Heaven album. Soloists are Thando Ngqunge and Sibongile Makgathe. How did you get this kind of news? Did you happen to watch that drama?